In this modern digital age, you may think each technological advancement and product promotion is paving the way for improved marketing techniques. However, just because a marketing strategy is new doesn’t mean it’s automatically going to be successful. While it’s always good to test out new marketing strategies, never forget some of the classic marketing tools that have aided companies for years. You can use them as inspiration or tweak them to fit with today’s standards. There are perks and rewards that customers of all ages and generations will always enjoy. Take a blast from the past and check out these classic marketing promotions that still work today. Who doesn’t like free stuff? From the beginning of marketing, companies have used free gifts as a way to entice customers. Examples of the “free gift” marketing strategy include rewards programs, offering samples, having the ability to make samples, and including samples and gifts with purchase. Additionally, placing your company’s logo on such items as book matches is a promotional tool that has been used for decades. Who couldn’t use book matches or candle matchsticks? They are a useful item and promote your business at the same time. A simple giveaway such as this goes a long way and never goes out of style. Be creative and add fun and flair to these eye-catching, evergreen products. If you were around before the Internet, you understood the mailing list. Every day you would look into your mailbox, and it was filled with promotional letters and flyers. Today, this mailing list is expressed as an email newsletter. Rather than physical flyers and letters filling up your mailbox, digital flyers fill up your inbox. Most companies believe it’s an archaic strategy, but a lot of companies still use both physical and email mailing lists effectively. Coupon marketing is not only still relevant, but it’s arguable that coupon marketing has increased in effectiveness. No need to just wait for coupons in the mail. You can look at your email, text messages, social media, newsletters, and the company website for coupons. When you shop online, your page is flooded with products and coupons. If you’re receiving 10% off your whole purchase, why not add that necklace that will go perfectly with that top? Where there are shoppers, there are deals. Coupons are still one of the most effective tools for sales. Have you ever sat at a red light, looked over, and noticed someone spinning a sign? You think it’s an exhausting job. The sign spinner must be hot and tired inside of that suit. With the various other means to market a company, why would sign spinners still be used? There’s an appeal to sign spinners. Simply put – you noticed them. There are many reasons why sign spinners are still used. First off, it’s inexpensive. The company is paying a small amount for the sign and the wage for the spinner; oftentimes, the spinner is only out for a short amount of time, so the labor isn’t very expensive. When the spinners use impressive moves, this often intrigues onlookers. Having a sign spinner helps businesses stand out. 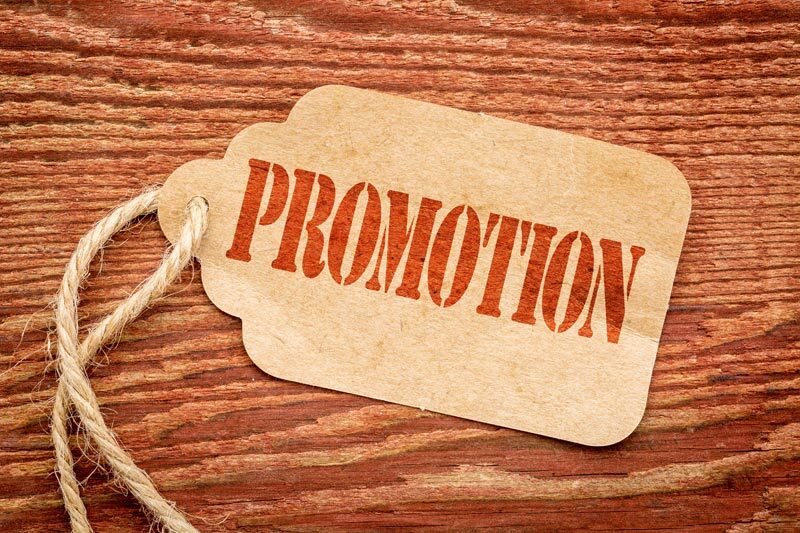 Are you ready to consider some unique and classic marketing promotions? We have a variety of products suited for your needs. Contact us to get a quote today. Wagner Match has specialized in providing impeccable service to the hospitality, entertainment and service industries since 1981.